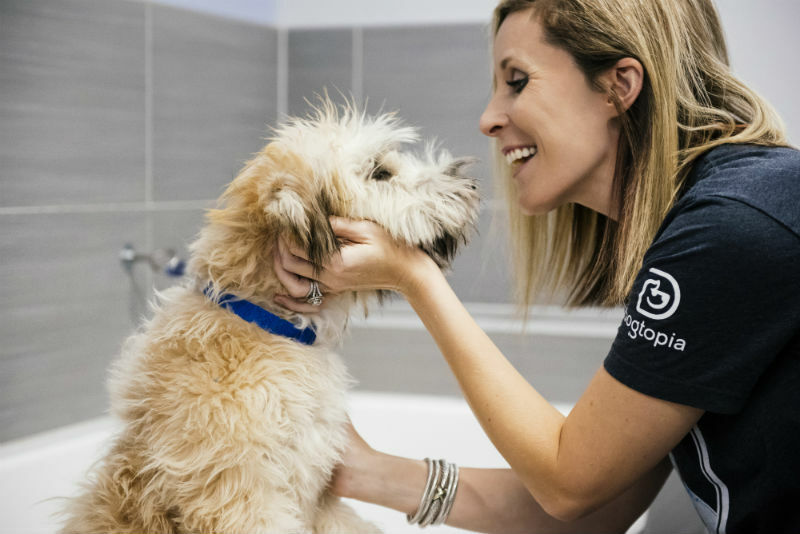 If you want your dog to look and smell their best, bring them to Dogtopia of Anaheim Hills’ fully equipped spa. 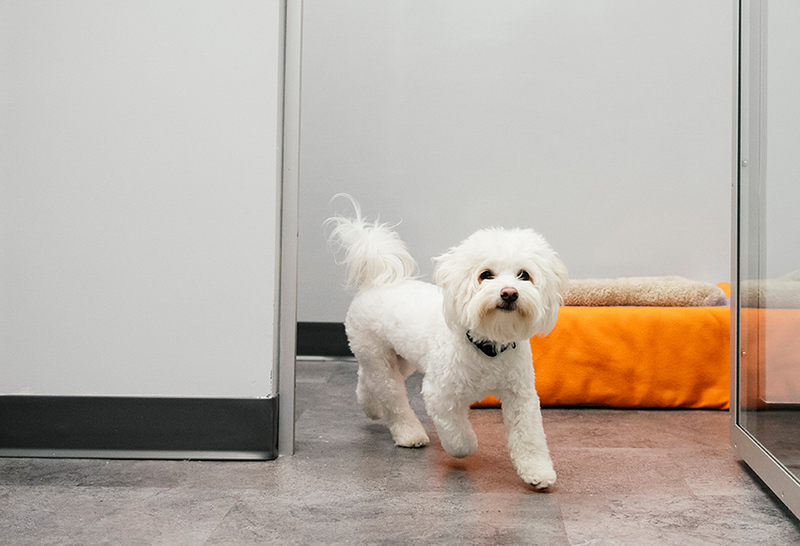 Your dog will be one pampered pup after a visit with us! 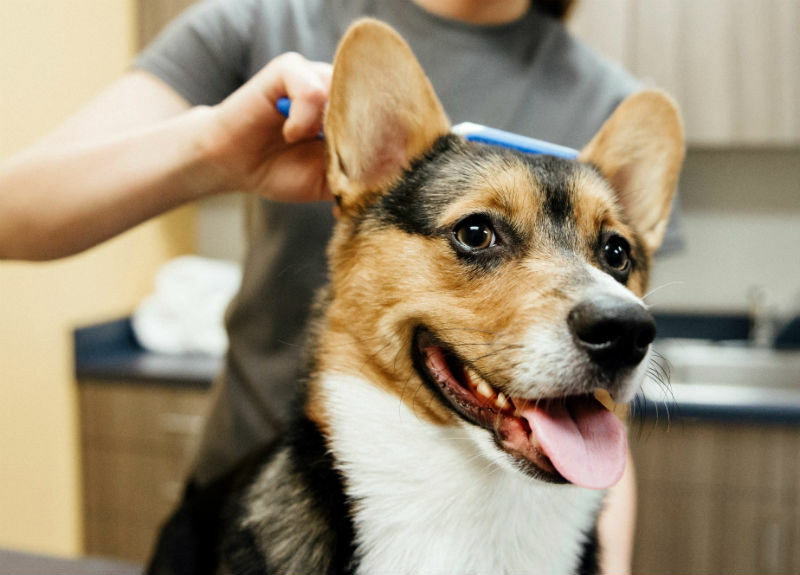 Whether your dog just needs a bath or something more intensive, our AKC Salon Certification ensures top-notch spa services. 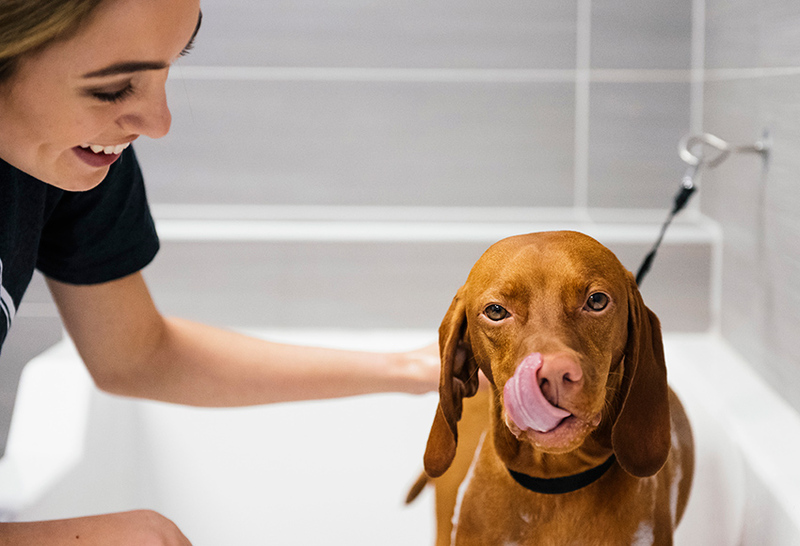 Our spa is a relaxing environment where we use only high-quality products that are safe for your pup’s skin and coat type. 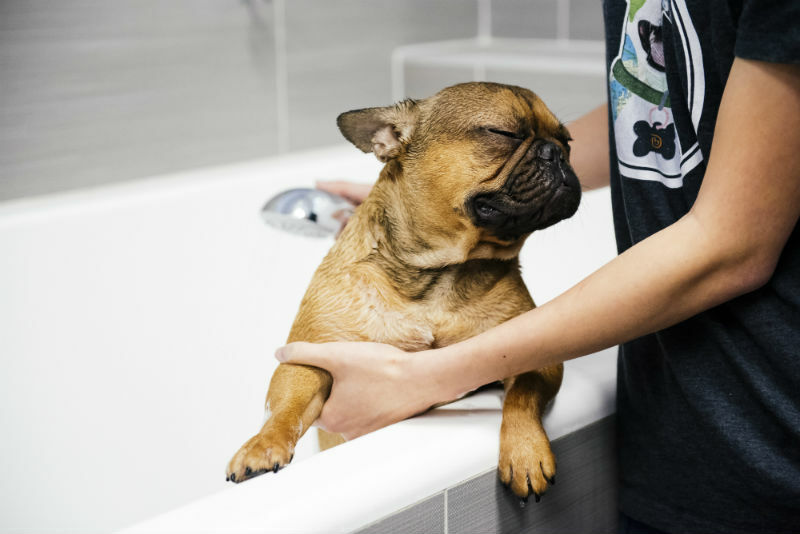 Caring for your dog’s hygiene doesn’t stop at just bathing them regularly. 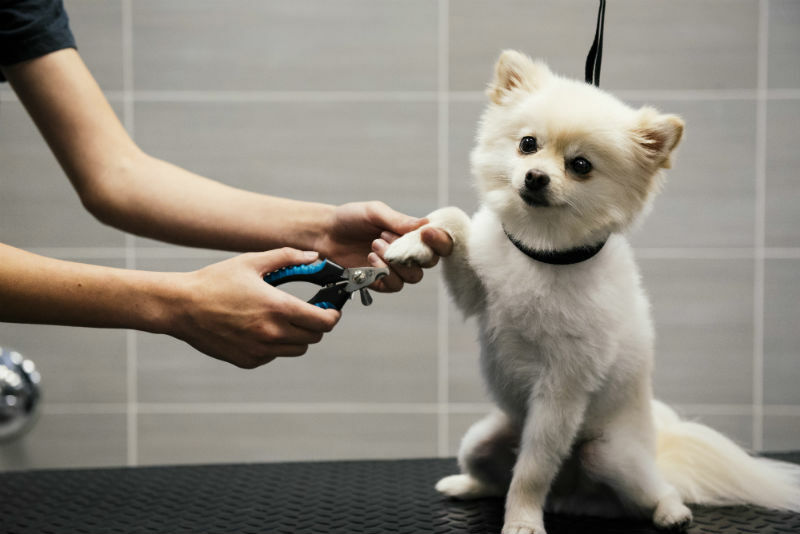 It also includes making sure that their nails are clipped to a comfortable length and their ears and teeth are clean. Clipping your dog’s nails is something that is best left up to the professionals. 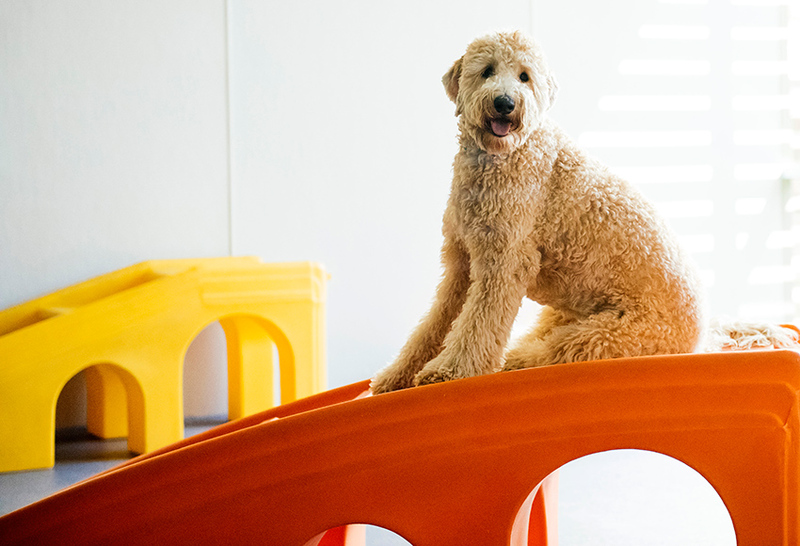 Our staff knows just how far to trim, and they will hold your dog still and keep them calm. 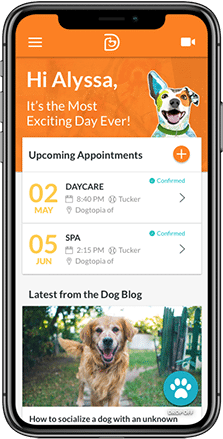 Regular teeth brushing will eliminate the dreaded “doggy breath.” Dental hygiene is important to your dog’s overall health, as well as your sense of smell, which is why we offer this service at Dogtopia of Anaheim Hills. Learn more about our spa pricing or contact us to book an appointment.